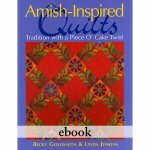 This book has 13n projects which include 5 large quilts and 8 small projects. If you are short on time, you will love the option of making small quilt "fragments," which capture the spirit of larger quilts in a tiny fraction of the time. 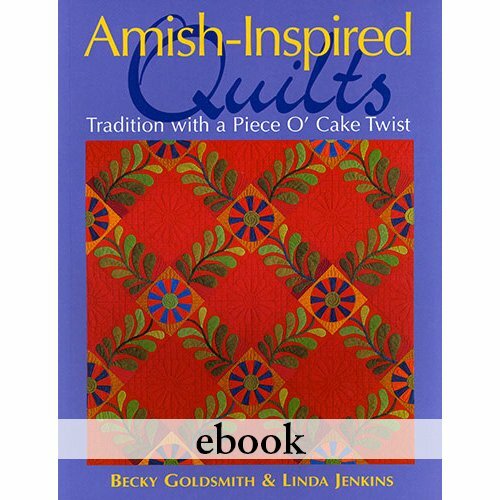 Click here to see photos of the quilts which are posted on my blog.